Dr. Guichard is a physician-scientist who is dual trained in clinical medicine and basic science research. 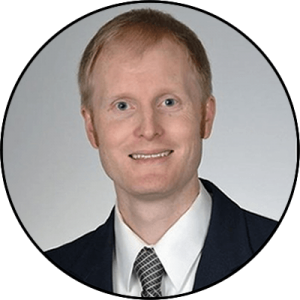 He completed his training through a highly competitive and prestigious National Institutes of Health (NIH)-funded Medical Scientist Training Program (MSTP) earning both a M.D. and a Ph.D. in cardiovascular biology. He is nationally and internationally recognized for his contributions to clinical and basic science research in the fields of cardiovascular biology and metabolism, mitochondrial structure and function, aging, hypertension, heart disease, and heart failure.